Vikings, Samurai and Knights are preparing for battle as today Ubisoft released the official schedule for the first Closed Alpha event for the upcoming online skirmish title, For Honor. The Closed Alpha event will be available on all major platforms including Xbox One, PlayStation 4 and PC. Players will have the opportunity to jump in beginning tomorrow, September 15th, with the event scheduled to continue through until the end of the weekend on September 18th. Players are reminded that the Closed Alpha event will be using a work-in-progress build of the game with limited players aimed at creating an active environment of feedback and bug reports to help improve the stability of the game prior to release. 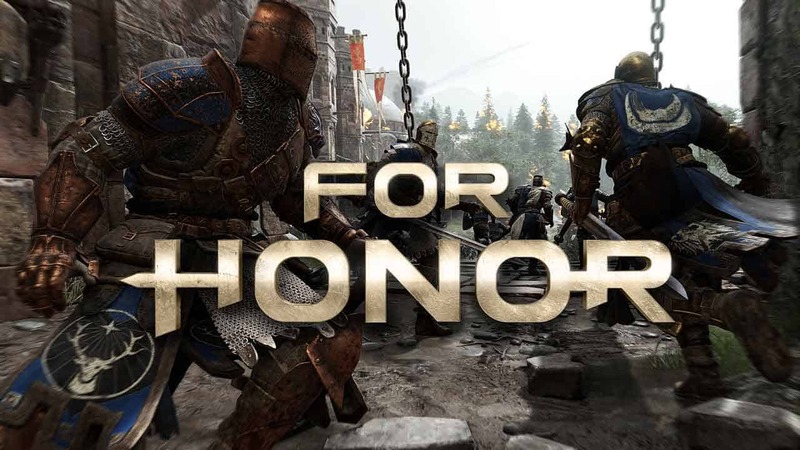 Players with access will have the opportunity to take to the battlefield as any of the available factions including Vikings, Samurai and Knights. The Closed Alpha will feature specifically the Kensei, Orochi, Warden and Raider, heroes all highlighted in previous videos alongside two brand new warriors the Conqueror and Berserker. Other features in the Closed Alpha will include character progression, various weapons and armor sets and 5 multiplayer modes. For more information, or to sign up for future events, check out the official website.